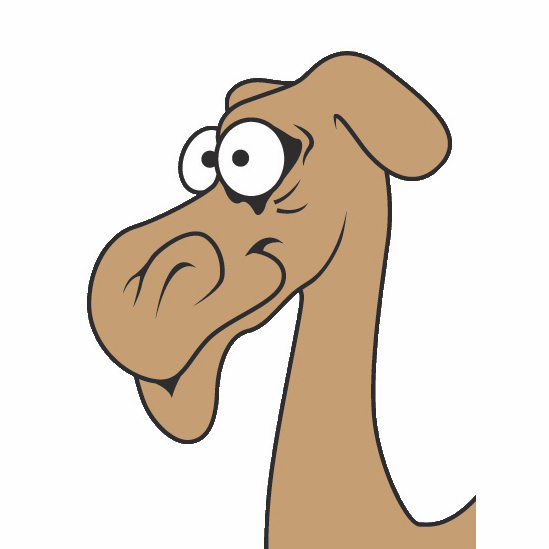 Camels Carting has been operating in South East Queensland (Gold Coast, Logan, Morerton Bay, Redland City and City Of Brisbane) and Northern Eastern NSW (Tweed Shire, Byron Shire and Ballina Shire) for over 10 years. Our company can provide you with a fleet of 6m³ and 2m³ tipper trucks for all your earthmoving needs. With access to all public quarries with a wide range of materials, we are able to supply you with a wide range of top quality products, which include sands, gravels and all garden products. Camels Carting has been hiring its services, supplying all our clients with a prompt and reliable response. We have worked in a wide range of different environments, terrains and circumstances, which include excavating pools, road repairs, limited access sites and all types of deliveries. Accessibility to limited access sites. Over 25 Years Combined Experience. 2m3, 3m3 & 6m3 Tipper Trucks. As a family owned and operated business, we take pride in committing ourselves to supply our customer’s with value for money and a service second to none. Camels Carting Tipper Hire provides a wide range of rubbish removal options. With our small tipper truck fleet, loading our truck is easy, whether with a bobcat or by hand. Whether you need a small tipper truck to fit into a tight space or to be loaded by a small machine, we have the truck for you. Camels Carting Tipper Hire specialises in supplying small tipper trucks for all our customers needs. Green waste removal is one of the services we provide at Camels Carting Tipper Hire. Green waste is any material that is plant based. If you require a tipper for a specific job, where a small size is your only option, then Camels Carting Tipper Hire is the place to call. © 2018 Camels Carting Tipper Hire. All Rights Reserved. Website by Web Design Squad.